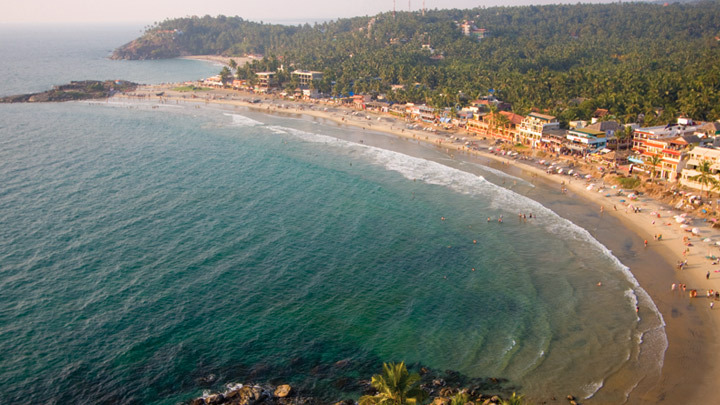 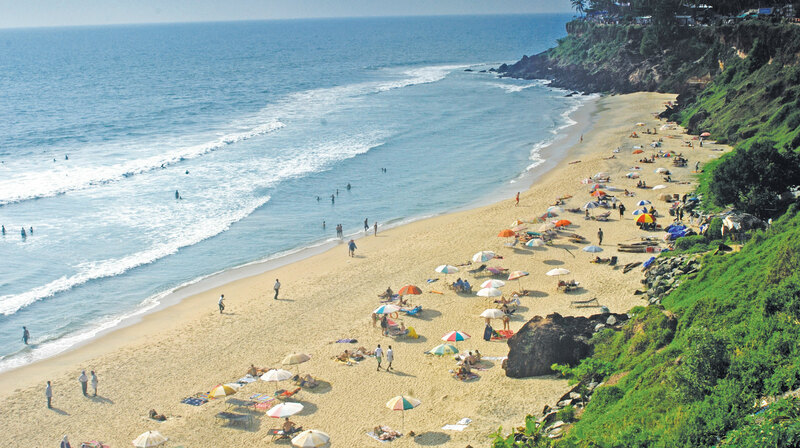 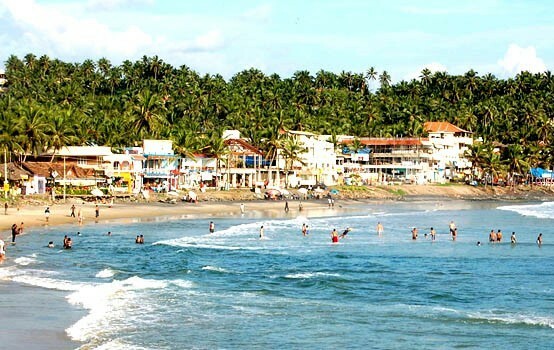 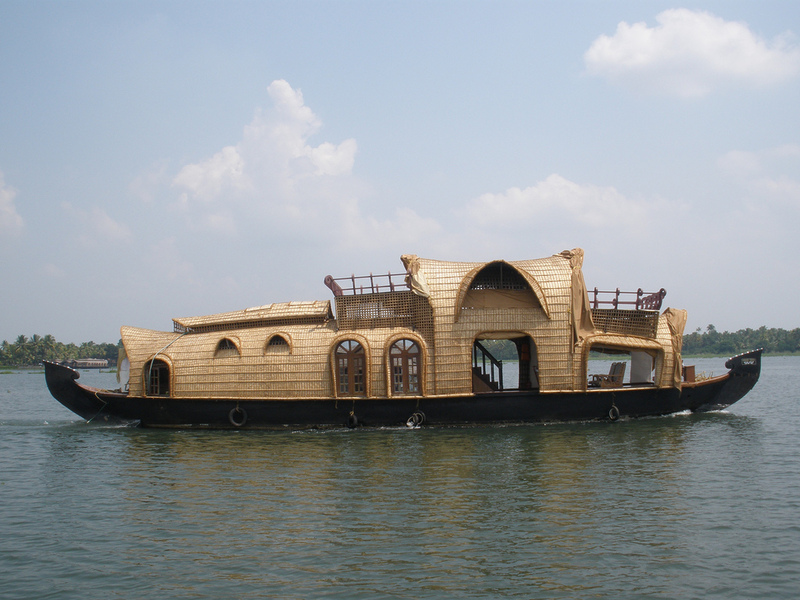 kovalam sightseeing:- Kovalam Day Tours Houseboat – We organise regular Houseboat Day Trips from Kovalam. 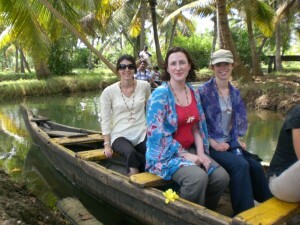 These are conducted tours with a tour guide. 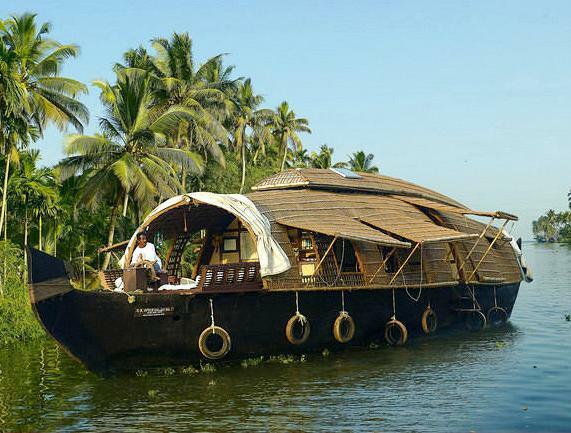 Traditional Fishing Operation ,Chinese fishing Nets, Dense coconut Plantations, Water bound villages,Traditional coir Making, Retting process of Coconut Husk , Narrow canals ,Village walk, Village Life Experience, Spice plantations , Toddy tapping etc..
On your Day Houseboat Tour , you will have wonderful opportunity to see superb view of nature and live villages of Kerala. 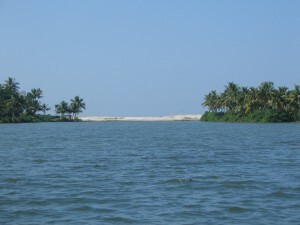 Munroe Island :- This beautiful village is surrounded by Ashtamudi lake and Kallada river. 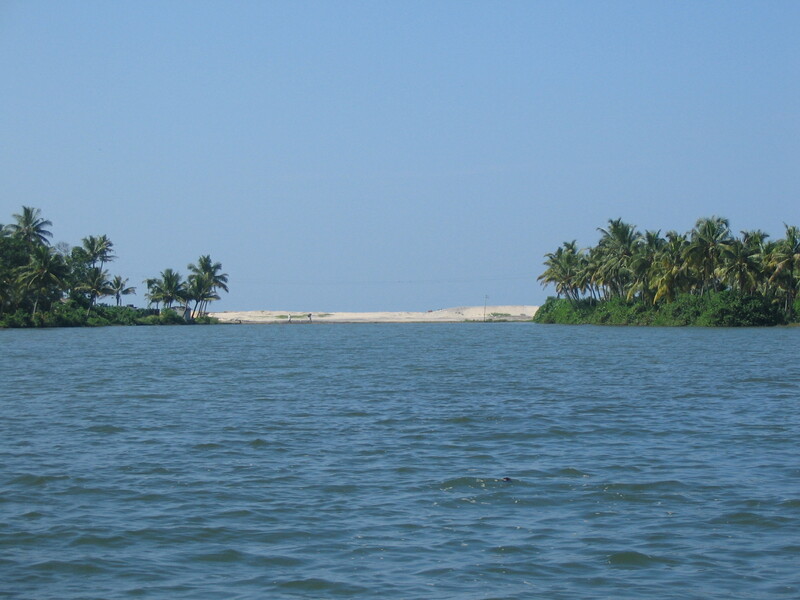 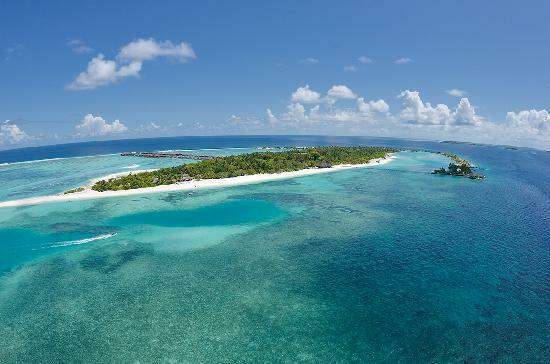 Blessed with a number of criss-cross canals and zigzag water channels, The island measures 13.4 square kilometres (5.2 sq miles) in area. 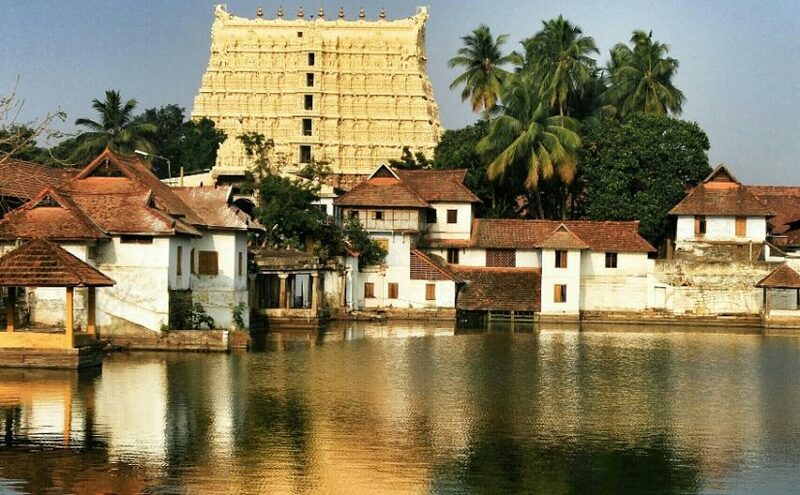 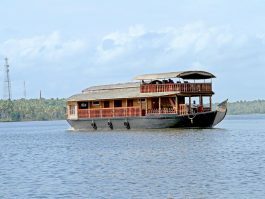 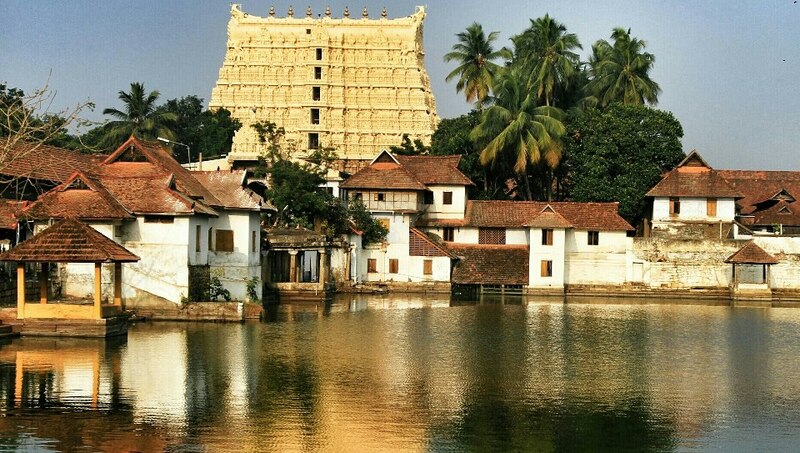 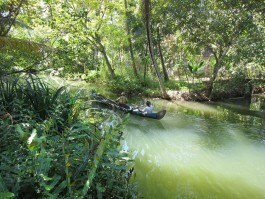 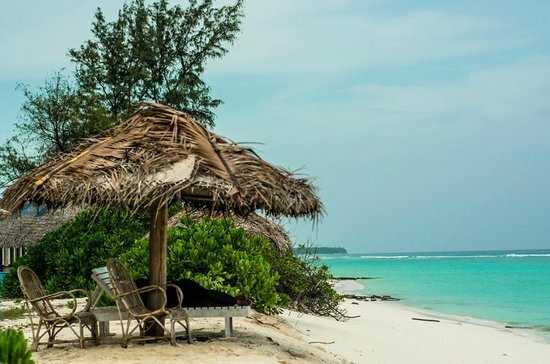 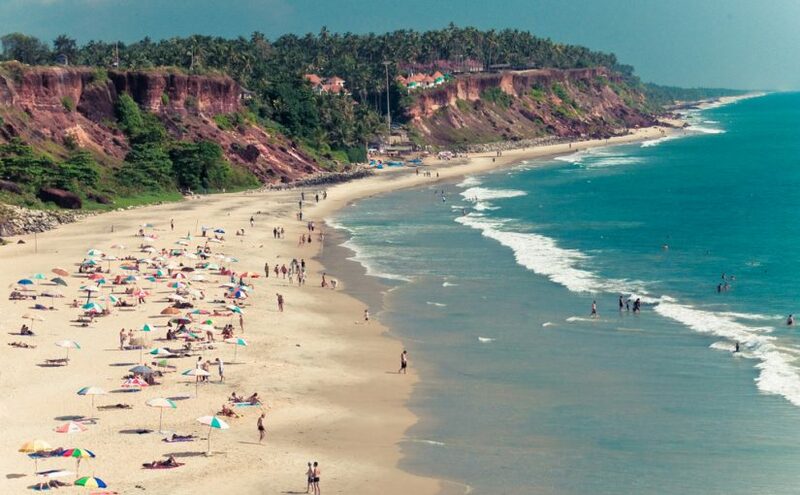 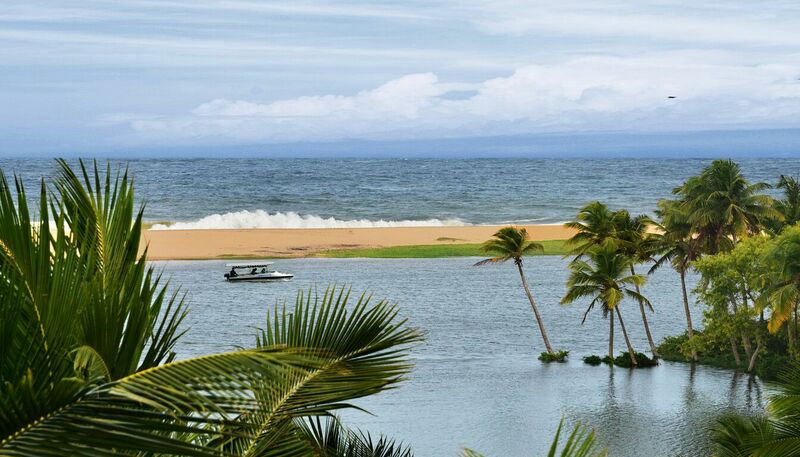 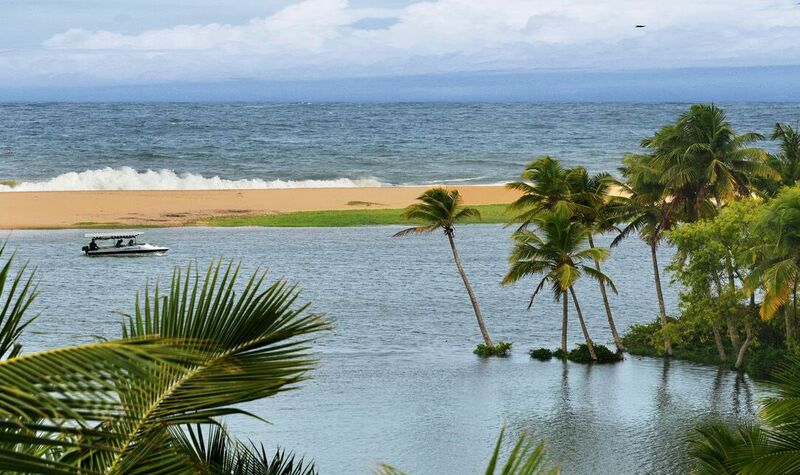 One who visits Kerala must go for the Backwater village tour at Munroe Island; You can see the village life at close quarters, unaffected by chaos and bustles of the outside world. 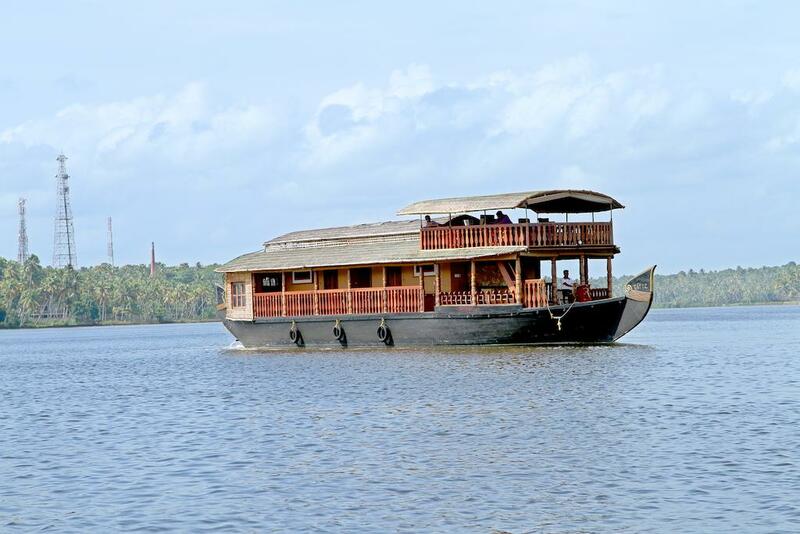 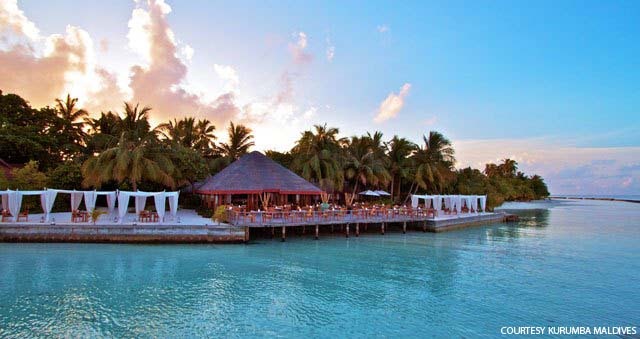 A cruise passes through water bound villages, zigzag canals and beautiful waterways. 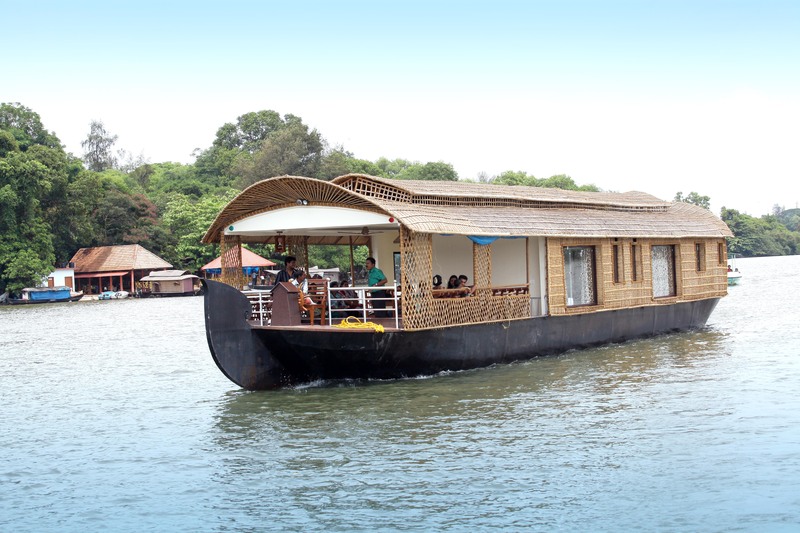 Accommodation in houseboat for day use.